As I was driving through the streets of North Philadelphia, I got a sinking feeling in my gut as I looked at all the opportunity wasted in our neighborhoods. I saw more grown men and women outside on the corners during a sunny Monday afternoon; and I know all of them don’t work the night shift. As I drove, my attention now focused on the number of abandoned houses and storefronts that are the only remains of a bustling community several decades before.It has almost become comical as we watch other ethnic groups loot our black communities of resources. The sad part is that we are exacerbating the problem on two fronts. One; we don’t own the businesses in our own community, and two; we don’t care who opens a business in our community. We support the corner stores, the little deli’s that serve beer, wine, and cigarettes (death), the hair stores, the Chinese food stores, and everybody else who drains the resources out of the community and doesn’t care one iota about the people in the community. We sit there and go about our day-to-day existence oblivious to the repercussions of not controlling a damn thing economically. We don’t own squat! All we are is consumers. We just consume whatever someone brings into our community regardless of what it is. Can you imagine a Black owned business going into Chinatown in any major city and opening up a Chinese restaurant? Guess what, the Chines community would not allow it because they control their community. Do you think we could go into Little Italy in any of our major cities and open an Italian restaurant? No. We are the only ethnicity that does not control its own community when it comes to commerce. Hundreds of millions of dollars a year are being siphoned right out of our own community with little or nothing of that going back in to help revitalize the community. I have been on a crusade for years for us to build our economic base so we can control our own destiny. Without an economic base we have nothing. Every dollar we spend leaves our community and is put to work in someone else’s community. When you go to the Asian take-out place and spend your hard-earned money, do you think that the shop owner takes his profits and spends it with a Black merchant? The answer is no. We can’t wait to get paid on Friday to run to the nearest mall and give our resources to someone else. I know that many times we don’t have an option, as most of the items required for daily living are produced and sold by other races. I feel that we need to do a better job of finding and patronizing our Black owned businesses. 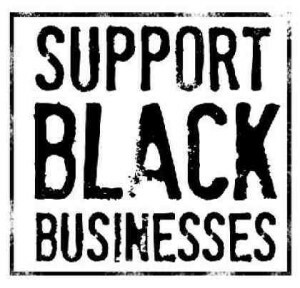 I’m not telling you to patronize a Black owned business that is not up to par, but please patronize the Black owned businesses that are on point. Many times are businesses are under capitalized and are hard pressed to run efficiently (this is a topic by itself that I will deal with at a later time). What we have to understand is that economic stability is the cornerstone for any group of people. The more businesses we own, the more people we can hire, the more people who have jobs will now have more to spend, the business owners will start to amass wealth and the community will start to be reinvigorated by the economic upturn. I’m tired of people complaining that “they don’t want to hire me”. It’s time to stop trying to get hired and start hiring other people to work in our enterprises. 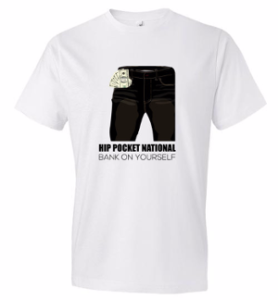 Entrepreneurship is the key to wealth. If you read any of the books by Dr. Claude Anderson (especially “Powernomics”) and our other scholars and educators, you will see that entrepreneurship is the key to building wealth and the transfer of equity from one generation to another. 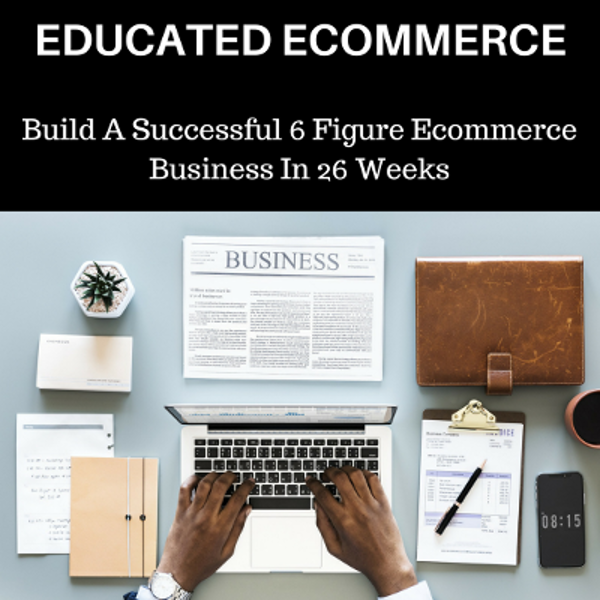 I’m not saying that everyone has to be an entrepreneur because not everyone is built that way; but if you do have an interest in starting your own business you need to start to explore the opportunity immediately. Are you sick and tired of being sick and tired? Are ready for a change in your life? Are you interested in positively impacting your life and the lives of your family members? If the answer is yes, start to investigate entrepreneurship today! I almost forgot to answer the question that is the title of this article; “Where are the Black owned businesses?” The answer is “in your head”. We have so many talented people with great ideas that could become extraordinary entrepreneurs but are afraid to take that step. You owe it to yourself and to the world to let your creativity out of the box and become an entrepreneur. Remember, we need to become more than consumers; we need to become creators.